Sometimes there's no easy way out. Dell is used to disappointment. Ever since her dad left, it’s been one let down after another. But no one—not even her best friend—gets all the pain she’s going through. So Dell hides behind self-deprecating jokes and forced smiles. Then the one person she trusts betrays her. Dell is beyond devastated. 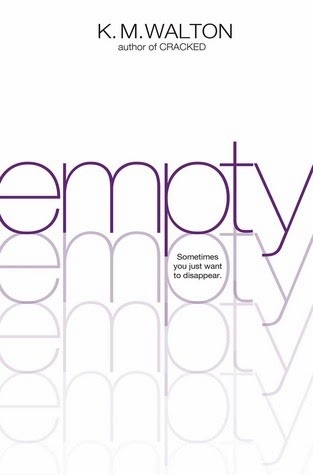 Without anyone to turn to for comfort, her depression and self-loathing spin out of control. But just how far will she go to make all of the heartbreak and name-calling stop? 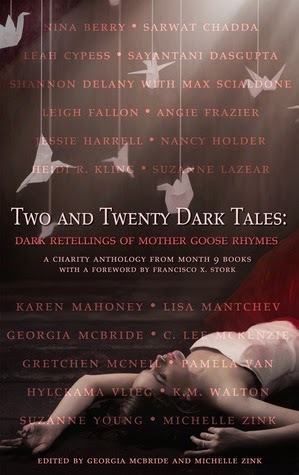 In this anthology, 20 authors explore the dark and hidden meanings behind some of the most beloved Mother Goose nursery rhymes through short story retellings. The dark twists on classic tales range from exploring whether Jack truly fell or if Jill pushed him instead to why Humpty Dumpty, fragile and alone, sat atop so high of a wall. The authors include Nina Berry, Sarwat Chadda, Leigh Fallon, Gretchen McNeil, K.M. Walton and Suzanne Young. K.M. 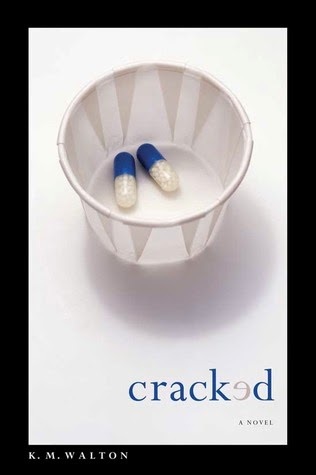 Walton is the author of the contemporary young adult novels, CRACKED (2012) and EMPTY (2013). Her next novel, titled LIES WE TELL releases January 2015. 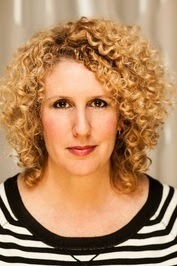 She is represented by Jim McCarthy from Dystel & Goderich Literary Management. K. M. had a gazillion dreams when she was a little girl. Her biggest dream was to be a teacher. Teaching became a reality for K. M. and she taught for twelve glorious years – some of it in Osteen, Florida and most of it in Springfield, Pennsylvania. But, it turns out writing is her favorite thing to do. Even the hard parts – and there are a lot of hard parts. K.M. Walton also co-authored a book on the teaching of mathematics called TEACHING NUMERACY: 9 Critical Habits to Ignite Mathematical Thinking published by Corwin Press.